The NEW album “5000 Miles From Louisville will be in Stores APRIL 26 – 2013. The album will be available world wide on CD, a Limited Edition RED Vinyl LP and digital release. New album on it´s way!! The new album recording is all done. 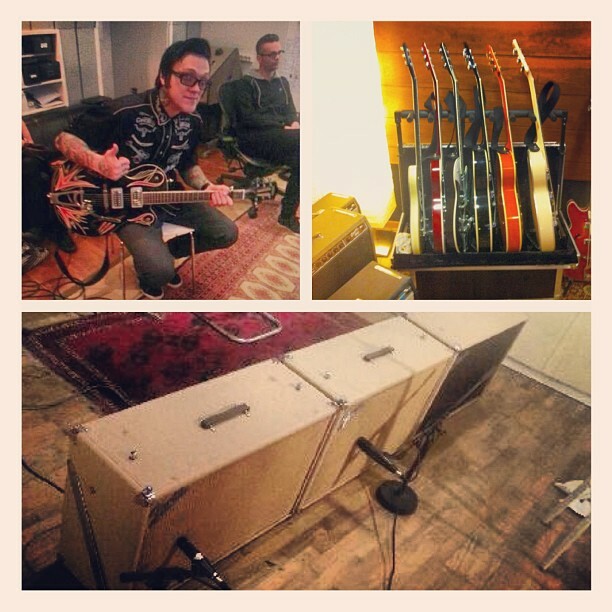 The Knockouts spent the last two weeks in Park Studio in Stockholm, owned by the swedish rock act KENT and Stefan Boman. The band teamed up with the legendary producer Stefan Boman who´s previously worked with acts such as KENT, Backyard Babies, The Hellacopters, The Hives and the list goes on…. to cut the album …. and what a collboration!!! “We wanted to record live and felt that the songs needed lots of room sound and wanted to use a lot of analog equipment so Stefan was the right man for the job” says Johan. For all of you record collectors we can announce that the album WILL be released on both CD AND VINYL !! The first vinyl press will be a very limited edition so keep your eyes open for more info!! And for all of you who emailed, commented and asked us “what will the title be???”….. The new album will be called…. Realease dates to be announced!!! And if this wasn´t enough MR Kevin Mckendree the awesome piano player behind Brian Setzer, John Oates and more laid down som fantastic piano tracks in the studio! Loads of more info to come!! Stay tuned!! 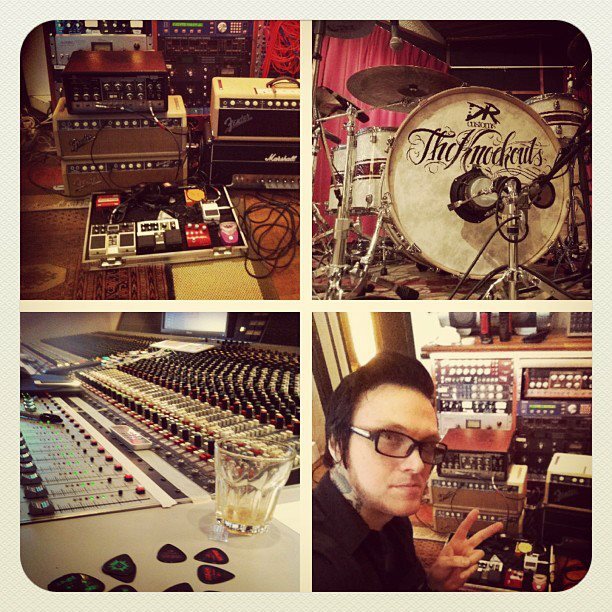 It´s just 11 days left until TKO´s hit the studio to finish the new album !! So it´s about time to release the first tourdates!!! Working On The New Album! 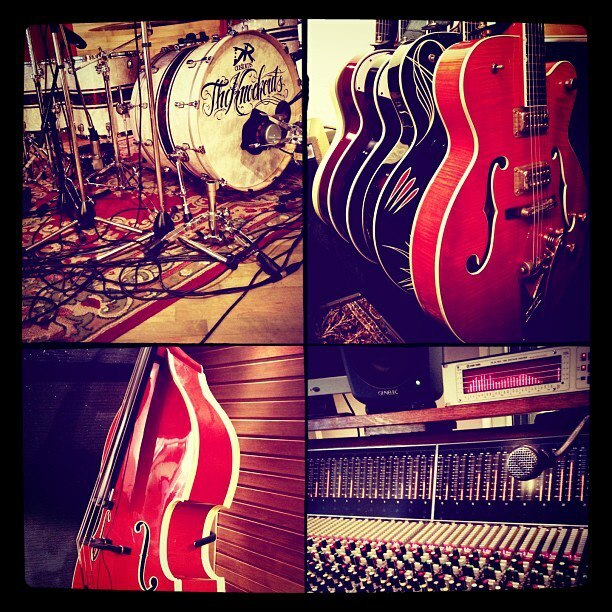 After a long wait The Knockouts are about to hit the studio to finish the recording of the new album!! 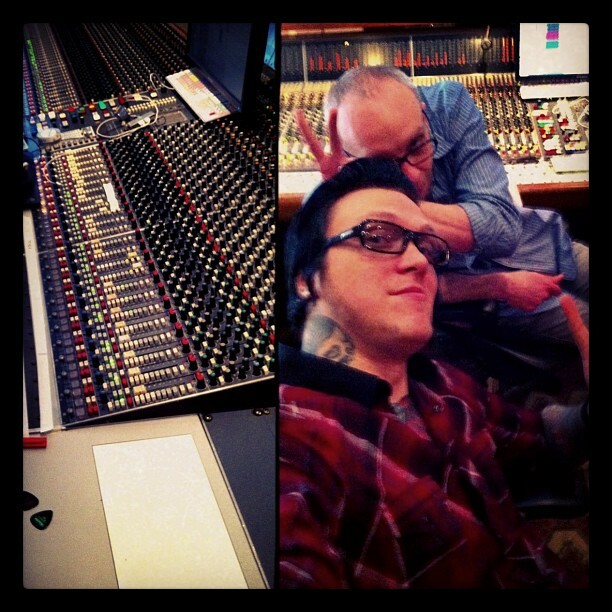 The album will be cut in Park Studios, Stockholm, Sweden February 2013. We´re proud to announce that our co-producer will be the amazing Stefan Boman, who has been working with world renowned Scandinavian acts such as The Hellacopters, Kent, Backyard Babies, Turbonegro and the list goes on!! 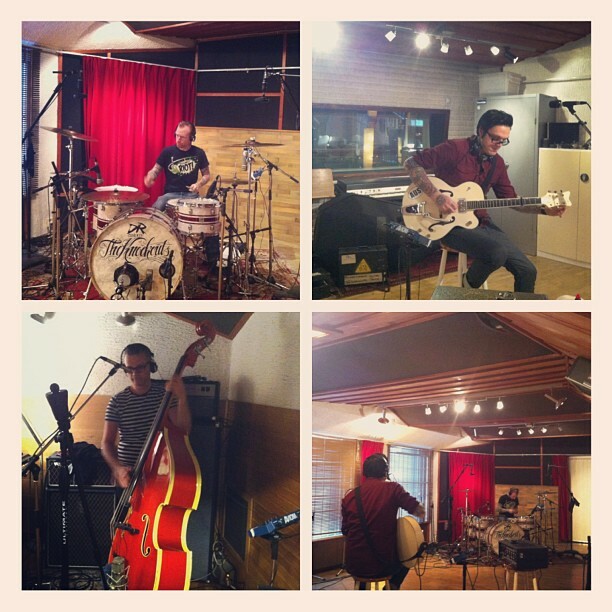 As always we will be updating videos and pictures from the studio to give all of our fans a sneak peak of what´s going on! In the meantime, follow The Knockouts on Instagram at #theknockouts or http://instagram.com/theknockouts for behind the scenes pictures such as this…..
For all you readers! Buy a copy of Nostalgia Rock n´ Roll Magazine #6 in stores now!! Features a 4 page THE KNOCKOUTS special!! 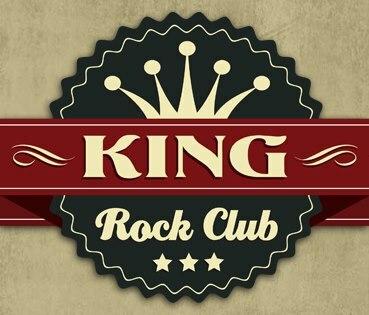 Read all about the gig of the year w Slim Jim Phantom from the legendary Stray Cats! !